Doesn't Becca look gorgeous in her new glasses? 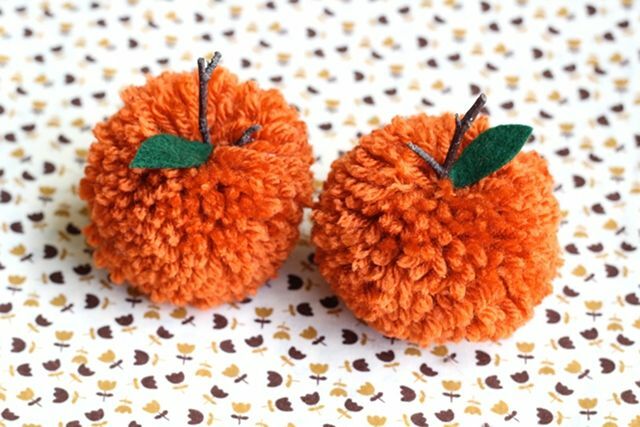 Look at these amazing pumpkin pom poms! 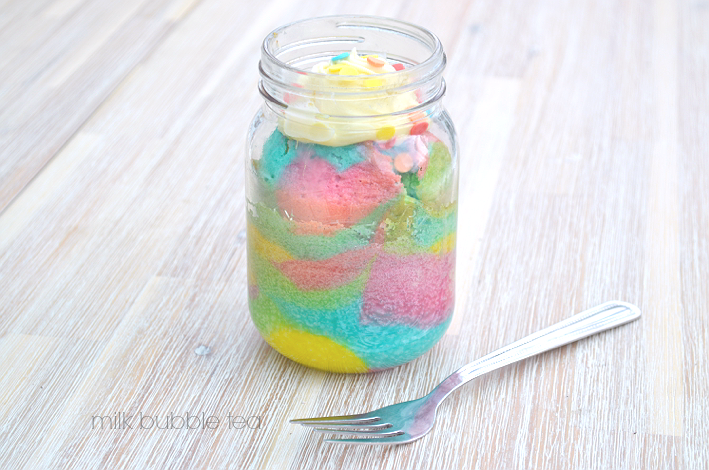 Pastel rainbow cake in a jar. I repeat: Pastel rainbow cake in a jar. 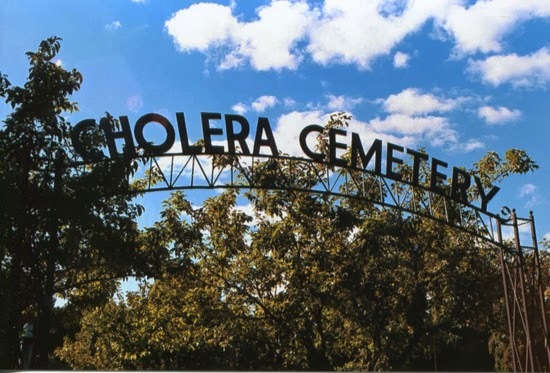 Kaylah has posted more awesome cemetery photos. My beau Leona posted this lip sync battle on her Wednesday Loves post and it's amaze! Stephen Merchant is my dream man. Fact. My grandma taught me to knit around 1997, and I re-taught myself in 2010, but both times I've quickly given up and forgotten. I'm determined to start up again because I want to knit some hats for Innocent Big Knit. These autumn gifs are stunning! 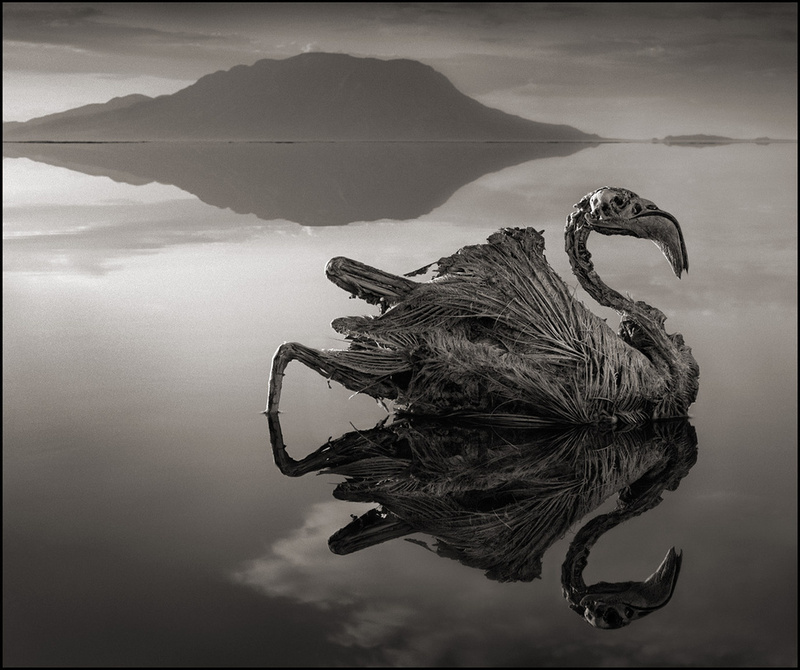 There's a lake in Tanzania that is so alkaline that any animal that touches it turns to stone. Nick Brandt has taken stunning photos of the animals he found there. I know! It made me laugh SO much! Haha there MUST be another use for them! Hamster hats maybe? Stephanie, you are a genius! Oh my god those pictures of the animals from the lake in Tanzania are insane! They look like something from the mind of H.R Giger! 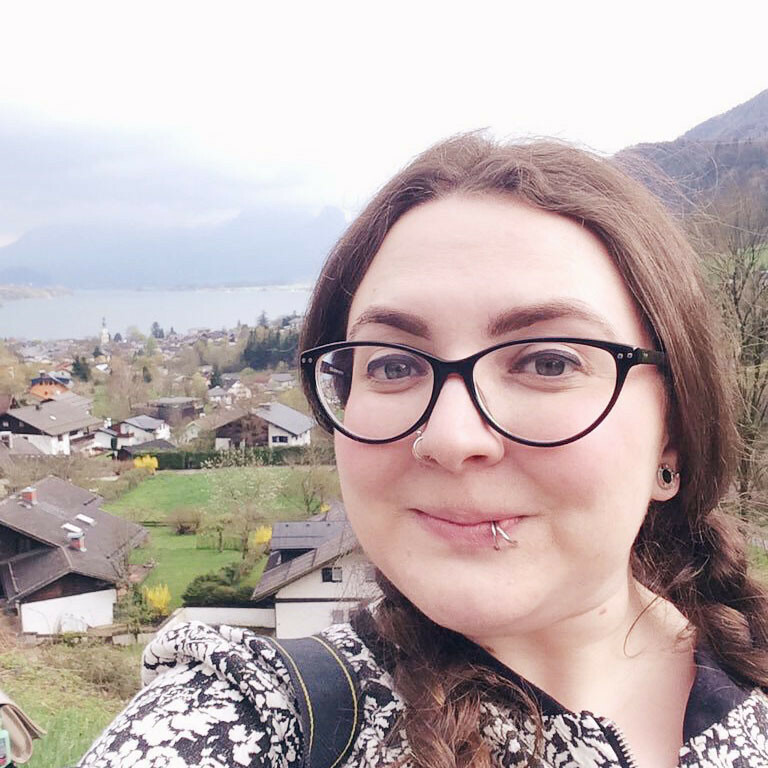 Thank you so much for featuring me Becky! Haha no problemo, you gorgeous creature, you! Caaaaaake and Stephen Merchant! Well done, you. Two of the best things in the world! The photos of the petrified animals are amazing! I've never seen or heard of anything like that before. Cake in a jar?!?!!! I need it! I have to admit, I hadn't heard of him before this. He's amazing though! I hope you manage to! It seems fairly easy.